Sculpt Keyboard is designed for productivity, with an eye on ergonomic excellence. 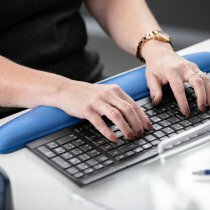 Keyboard: built on ergonomic principles with a split keyboard design helps to position wrists and forearms in a relaxed, natural position. 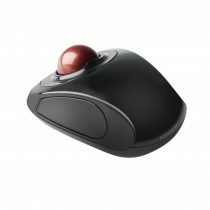 The domed keyboard shape reduces wrist pronation. Natural Arc key layout mimics the curved shape of the finger tips. 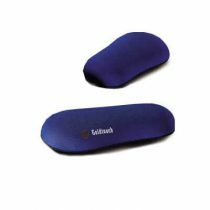 Cushioned palm rest provides wrist support and promotes a neutral wrist position. Separate number pad: provides greater flexibility for workspace setup. Enter numbers with the right or left hands or push away when not needed to create a compact keyboard bringing the mouse closer to the body. 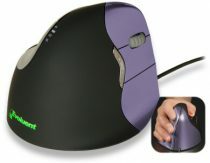 Mouse: contoured for right hand and with less pronation than a standard mouse for wrist comfort. Thumb scoop helps maintain correct hand and wrist postion. Back button for faster navigation. 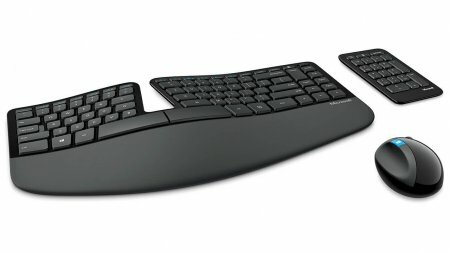 The only split compact keyboard bundled with numeric keypad and mouse.